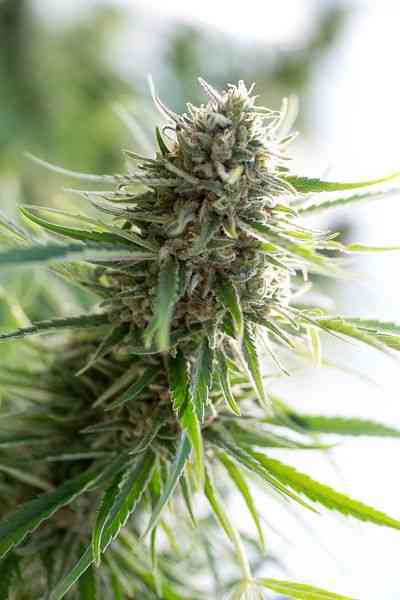 CBD Kuch marijuana seeds are a variety produced in cooperation with the CBD Crew. 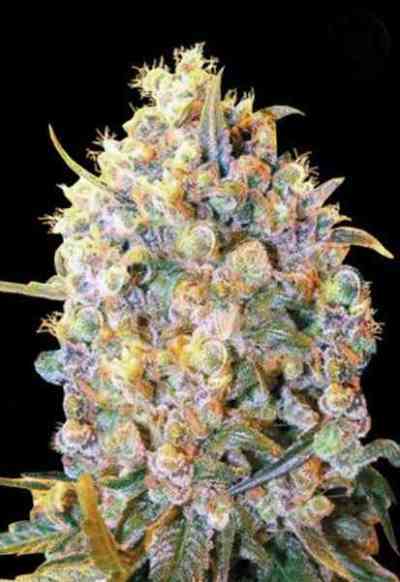 CBD Kush cannabis seeds make a CBD rich variety with an approximate 1:1 ratio of THC: CBD. Tests have shown that CBD levels of up to 7% have been measured with a similar quantity of THC. This variety was produced by crossing a THC rich Kandy Kush selection with a CBD dominant strain. The variety has a mix of indica and sativa genetics but the growth pattern generally shows an indica dominant appearance with good yields and a satisfying flavour. Plants generally reach around 100cm tall. 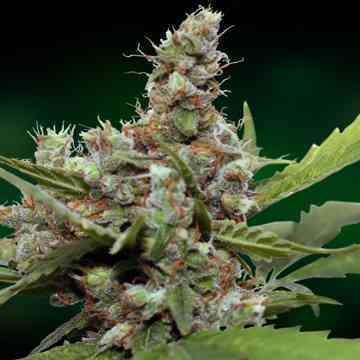 From these weed seeds you get a variety which will appeal to medical users looking for a CBD strain, but we also expect some recreational growers will be attracted to the strong body stone and the pleasurable and manageable high.